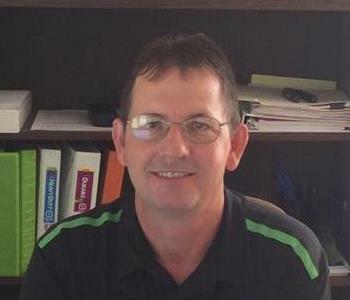 David Reneau is one of the Estimator at SERVPRO of Sevier, Jefferson,Cocke & Hamblen Co. 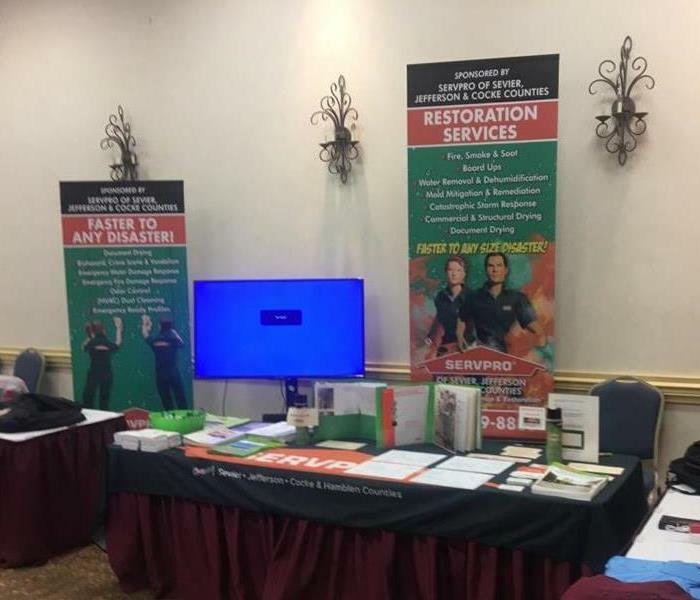 He has been with SERVPRO for 7 years, he has the following cerftifications from the Institute of Inspection Cleaning and Restoration Certification (IICRC): Carpet Cleaning, Water Damage Restoration, Applied Structural Drying Technican. Pennie is one of the crew chief's at SERVPRO of Sevier, Jefferson, Cocke and Hamblen Co. She has the following certifications from the Institute of Inspection Cleaning and Restoration Certification (IICRC) Fire and Smoke Restoration, Odor Control, Water Damage Restoration Technician. 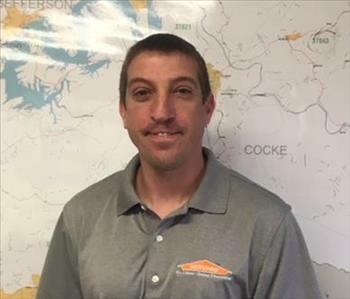 Josh Rasco is one of the Crew Chief's at SERVPRO of Sevier,Jefferson,Cocke and Hamblen Co. He has several years experience and has the following certifications from the Institute of Inspection Cleaning and Restoration Certification (IICRC): Water Damage Restoration Technicain Applied Structural Drying Technician and Commercial Drying Specialist. 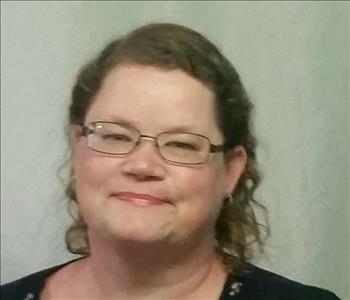 Freda Green is the Office Manager at SERVPRO of Sevier, Jefferson, Cocke and Hamblen Counties. She has been with SERVPRO 16 years. Freda and her husband were previous owners of a SERVPRO in Mississippi. Freda has been married for 40 years and has 5 beautiful granddaughters. 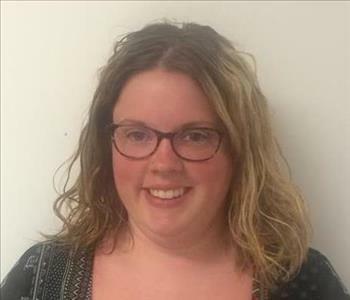 Alesha Drinnon is one of the estimators at SERVPRO of Sevier,Jefferson,Cocke & Hamblen Counties. She has been with our team for 3 years and has the following certifications from the Institute of Inspection Cleaning and Restoration Certification (IICRC): Water Damage Restoration. 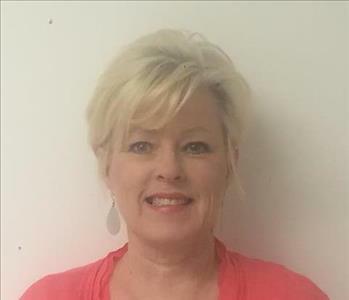 Missy is the Administrative Assistant at SERVPRO of Sevier,Jefferson,Cocke & Hamblen Co. She has the following certifications from the Institute of Inspection Cleaning and Restoration Certification (IICRC): Water Damage Restoration. Ken Smith is one of out crew chiefs here at SERVPRO of Sevier, Jefferson and Cocke Counties. He has had several years of experience and has the following certifications from the Institute of Inspection Cleaning and Restoration Certification (IICRC) : Water Removal Technician, Applied Structural Drying, Applied Microbial Remediation and Commercial Drying Specialist. Austin moved here from Illinois in December 2017 and joined our team as a production manager in January 2018, he's been in the Fire and Water Restoration for over 15 years. Austin is IICRC certified in fire and smoke removal, water damage restoration and applied structural drying.